WILMINGTON, N.C. - The newest Cadbury bunny has been named after a "ruff" competition. 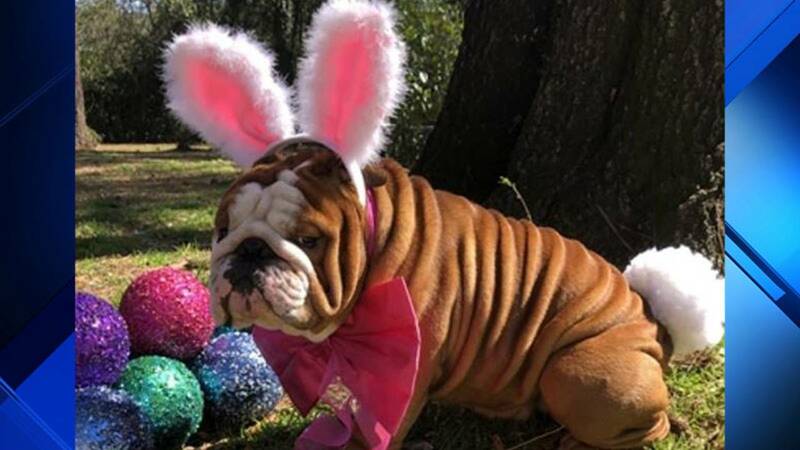 Henri, an English bulldog, has been named the newest face of the Easter treat. He and his adorable fat rolls beat out around 4,000 other contestants in Cadbury's first ever "Bunny Tryouts." He stayed "pawsitive" throughout the process and was named one of the 20 semifinalists last week. Henri and the Cadbury Bunny will star in the upcoming "Clucking Bunny" commercial, expected to hit screens in April.